Its about time to start a new WIP article. 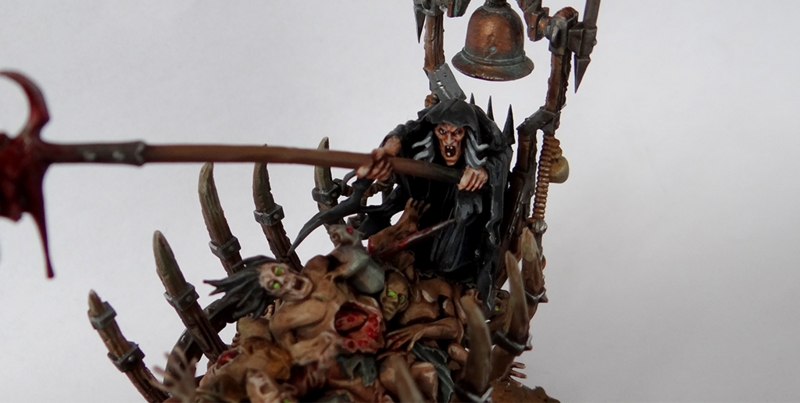 Im painting a lot of undead reacently so new posts will hopefully be added regularly here, but also i want to show some of my older models with newer photos. 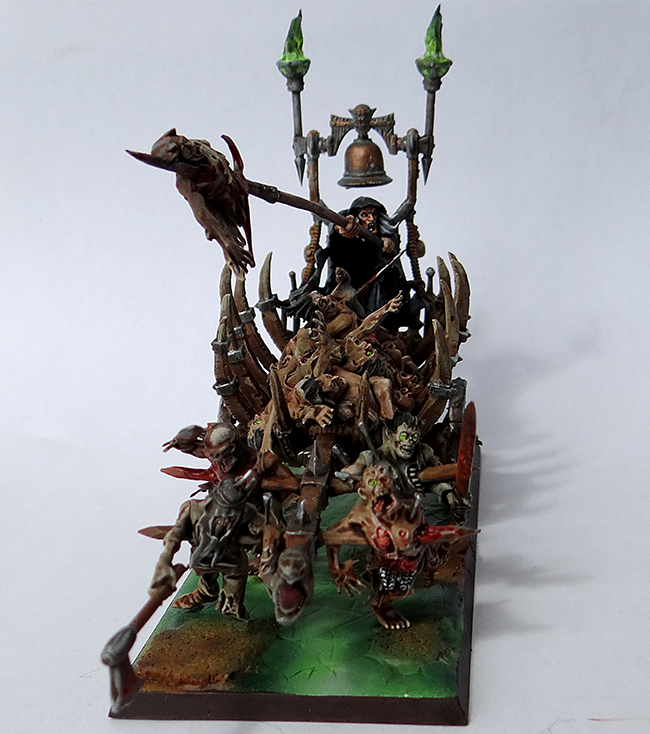 To start things up here is my new Corps Cart model. 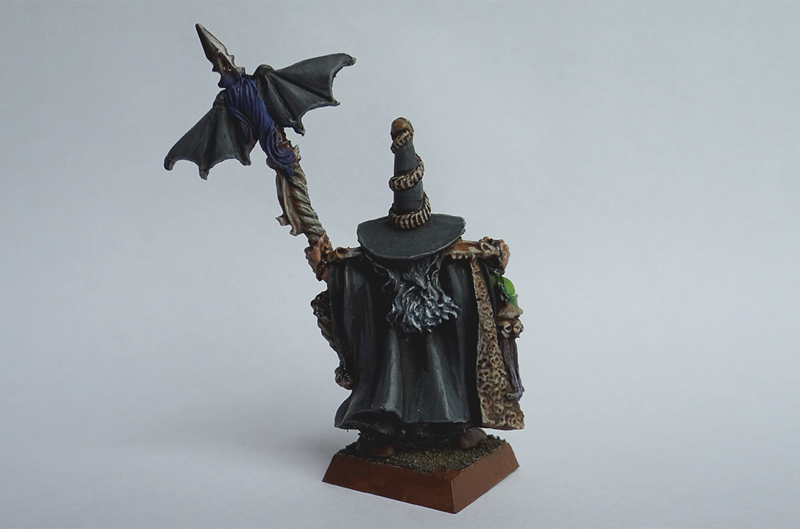 The mighty Lichemaster have also joined the ranks of my undead legions. In my opinion this is one of those most characterfull and defining villains of the Old World. Maybe its because he is here for a long time now, having even his own rpg campaign.